Gaming in India has, for the longest time, been a purely recreational activity with parents often reprimanding their wards for ‘wasting’ too much time playing video games. Despite the cultural ramifications, the industry has seen a steady growth curve, with a joint study conducted by KPMG and Google claiming that the online gaming industry in the country is all set to add 190 million gamers and become a $1 billion opportunity by 2021. 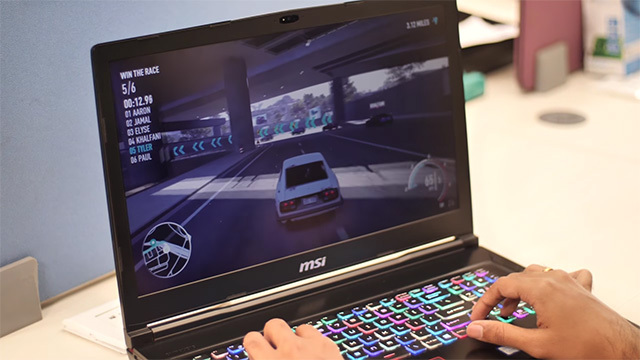 A recent study commissioned by Dell highlights the changes in the habits, attitudes and understanding of the gaming community in India, providing further credence to the changing sentiments towards video games. 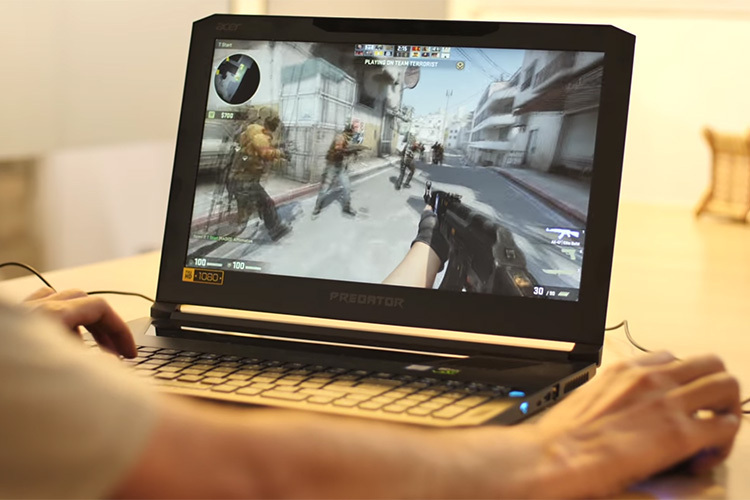 The study in question, conducted in partnership with a third-party research firm called Researchscape, surveyed 5,763 gamers from 11 countries, including Australia, Brazil, Canada, China, France, Germany, India, Japan, New Zealand, UK and US, on today’s gaming habits, attitudes and the wider gaming community. It’s worth noting that the study only takes into account 587 respondents from India, so it’s not very comprehensive, and the findings may not be relevant across the board for all Indian gamers. According to the study, the surveyed Indian gamers are at the top for having the most positive perceptions of being called a “gamer”, ahead of gamers from Brazil and the US. The respondents associate a variety of qualities to the “gamer” tag, with “smart” ranking as the top descriptor at 55%. Indian women are more likely (53%) to associate being called a gamer as something fun, over Indian men (41%), and nearly half (46%) of the total respondents from the company believe that gaming has given them a strong competitive drive. Additionally, the study also highlights that half (50%) of the Indian gamers feel that gaming gives them the ability to think strategically, topping the list when compared to other countries, including Brazil (43%), Australia (42%) and the US (42%). Forty-seven percent of the surveyed gamers also believe that playing games help them get better at problem solving. Highlighting on the demographics, the survey reveals that Indian gamers start young, with almost 75% getting a gaming device before they turn 20. A vast majority of the respondents have friends (52%), sisters (48%) and girlfriends (27%) who play video games, with the data further highlighting that female gamers tend to breed other female gamers and are far more likely to know other women who play games. Gaming is also gained so much importance in the country that 37% of the Indian respondents would rather give up social media than give up gaming, with 24% even going to the extent of choosing gaming over dating if they had to give up one of the two.